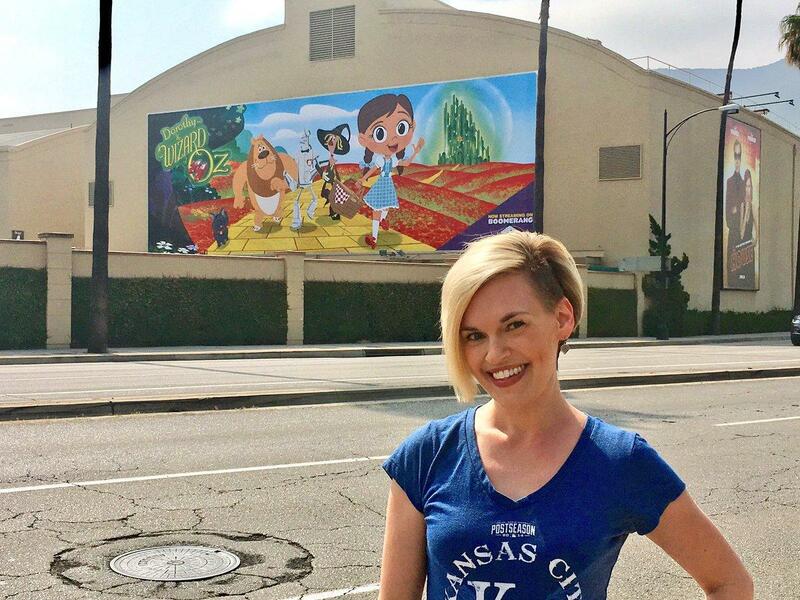 Kari Wahlgren plays Dorothy on the new animated 'Dorothy and The Wizard of Oz' series on the Boomerang Network. As a little girl growing up in central Kansas, Kari Wahlgren dreamed of becoming a voice actor. She landed her first role at 11 years old, and now, she’s working professionally in Los Angeles. From her lead role in the anime cartoon series, FLCL, to her first Disney series, Super Robot Monkey Team Hyperforce Go!, Wahlgren has voiced hundreds of characters since she moved to Los Angeles. More recently, she landed the role of Dorothy in the new animated Dorothy and the Wizard of Oz series on Boomerang. On KCUR’s Central Standard, she described what it’s like to come full-circle, back to her Kansas roots. Wahlgren grew up in Hoisington, Kansas, and she described the town as small with a red brick road on its main street and one stop light. Similar to Dorothy’s situation when she finds herself in Oz, it was quite a culture shock when Wahlgren moved to Los Angeles. “I think the biggest thing is that there wasn't a lot of diversity growing up, and so it kind of challenges your assumptions about things and introduces you to a lot of new cultures and types of people,” Wahlgren said. She studied theater at the University of Kansas and moved out to Los Angeles. 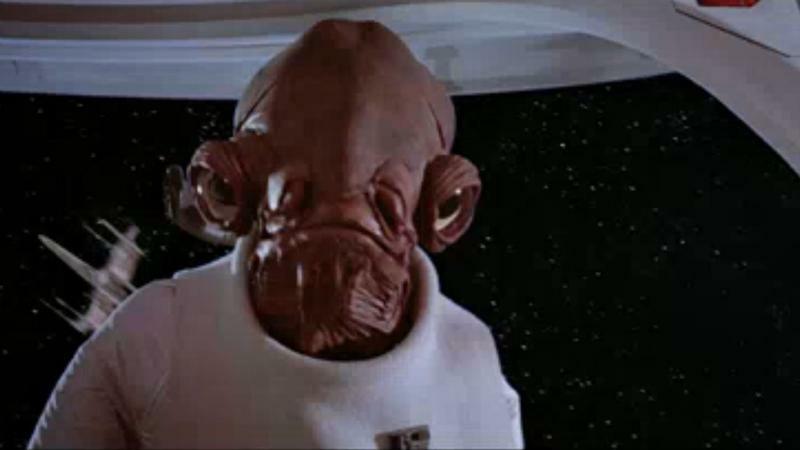 Voice acting was always interesting her, but she never expected it to dominate her career. She said on-camera roles often put boundaries on the types of characters an actress pursues, but with voice work, the only limitation is imagination and craft. “The wonderful thing about voice-over is that you're not limited by what you look like or your age. I'm going through a phase right now where I play a lot of babies and grandmas on cartoons,” Wahlgren said. Overall, she’s had a seemingly positive experience in Los Angeles, but the industry can sometimes be unforgiving. In fact, her Kansas roots extend beyond accompanying her in her new role. “There is something about being from Kansas and the mentality and the heart that you take with you from there that I think makes a difference wherever you go,” Wahlgren said. Dorothy and the Wizard of Oz includes all of the main characters from the film released in 1939, but it also introduces characters from the original books that weren’t introduced in the film. The series expands on Oz and each character’s story in depth. Wahlgren said when she prepares herself for her role, she takes Dorothy’s loyal, compassionate traits and mixes it with her Kansas roots. “I think when we start out and we have a dream, sometimes that dream can take us places we didn't expect to go. It doesn't always look like what we expected it to look like,” Wahlgren said. 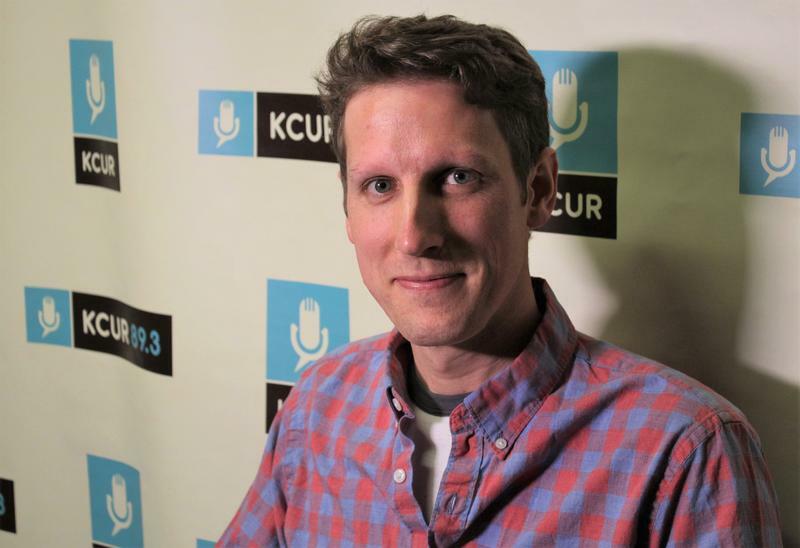 Danielle Hogerty is an intern for KCUR 89.3. For many people, it is a career change, a promotion, or maybe an industry award that propels their professional life to the next level. For Tom Toro, it was the first time he sold a cartoon to The New Yorker. "It happened in a very modern way," says Toro. "My life changed via email."